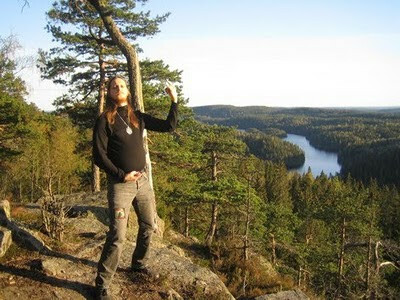 Norwegian Black Metal? Don't we all know this by now? You want to talk about Darkthrone instead? Alright!